I had an interesting conversation recently with Max Crespo, the owner of Neapolitan Express, a new pizza truck in New York that's been making headlines after New York City Mayor Michael Bloomberg attended the truck's launch along with oil and gas investor T. Boone Pickens. 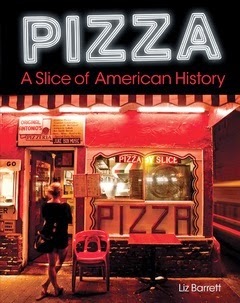 With all of the pizza trucks peddling slices on the streets today, why the heightened interest in this one? Neapolitan Express is the first--and only--mobile restaurant powered entirely by compressed natural gas (CNG), emitting 70% less greenhouse gases than similar trucks running on gasoline or diesel fuel. Appliances on the truck, including an electric oven that reaches 900 degrees, are run by a generator that's powered by solar panels on the truck's rooftop. Crespo plans to build several more eco-friendly Neapolitan Express pizza trucks using CNG and hopes to help others do the same. While not every pizza truck operator may be looking to convert their trucks to CNG trucks overnight, news like this can inspire us all to look at ways in which pizza trucks can be more eco-friendly. 2. Purchase food supplies from local vendors whenever possible. 3. Invest in green appliances. 4. If you use a fryer, contact one of the many biofuel companies that will gladly pick up your used oil and convert it. 5. Reduce food waste by monitoring cooking and cleaning practices. 6. Minimize paper waste by using one-at-a-time napkin dispensers, eco-friendly pizza boxes, etc. It's a fact that more and more consumers want to give their business to companies that show how they care about the environment and the local community. Just a few small changes could be all that's needed to win the trust and loyalty of many. 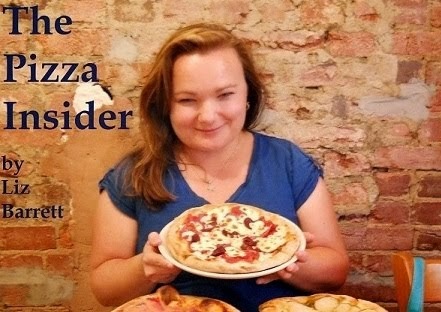 The Pizza Insider is brought to you by PMQ Pizza Magazine (PMQ.com), the pizza industry's No. 1 monthly business resource and website. Copyright The Pizza Insider/PMQ, Inc. 2014. Ethereal theme. Powered by Blogger.